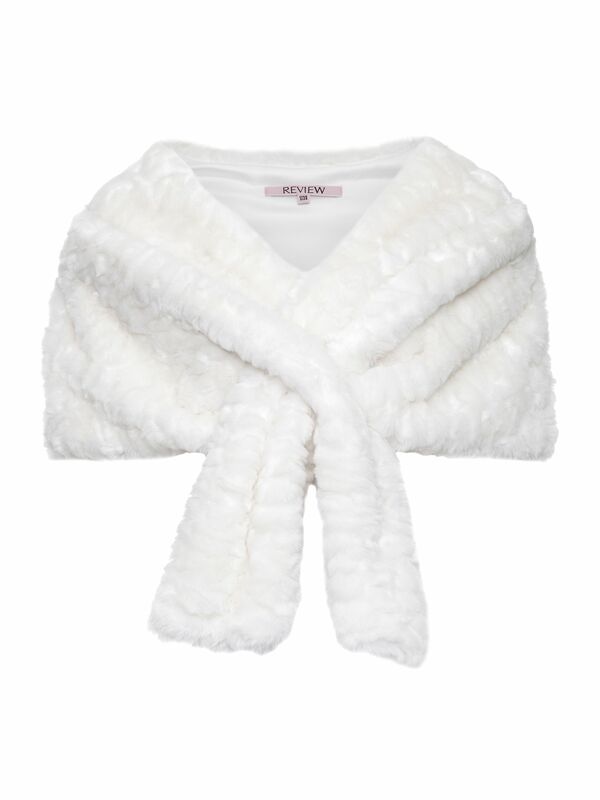 Fur Stole https://www.review-australia.com/au/fur-stole-white/RE15JK071.REWHT001.%24NA.html A functional, pull through stole made from silky soft faux fur, our new Fur Stole Wrap will keep you cosy and stylish. 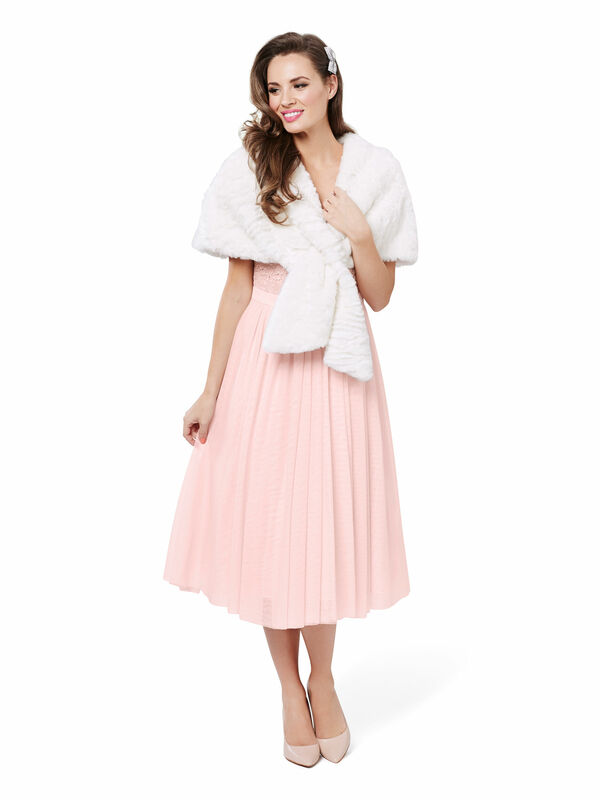 It is fully lined and features pleating details at the shoulder to give a full, flattering shape. Worn with the She Said Yes Dress. Fur Stole is rated 4.9 out of 5 by 59. Rated 5 out of 5 by Mummsy from Perfect for all special occasions! 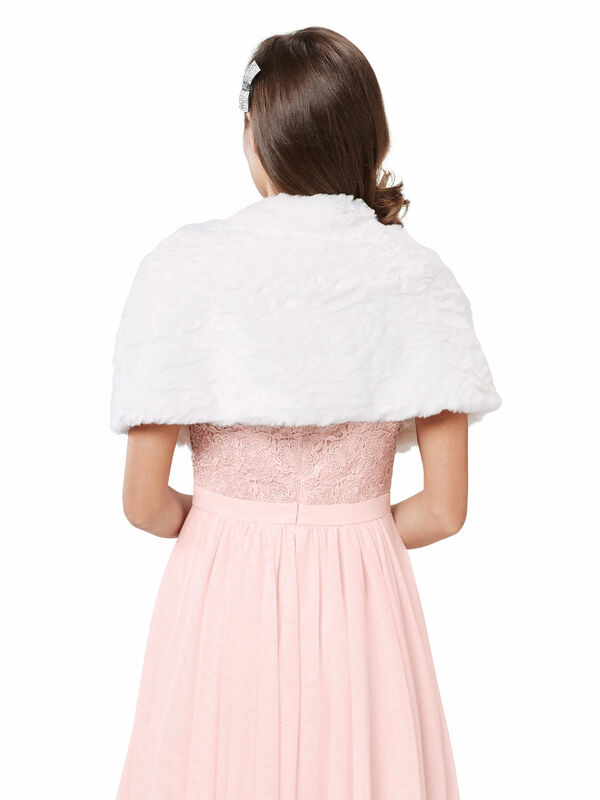 I purchased this fur stole to wear to a formal occasion. Sat perfectly on my shoulders & looked very elegant! A timeless piece that my daughters can wear.